An energy firm has been granted a two-year permission to extract stone from the Moray countryside as part of construction for a wind farm. 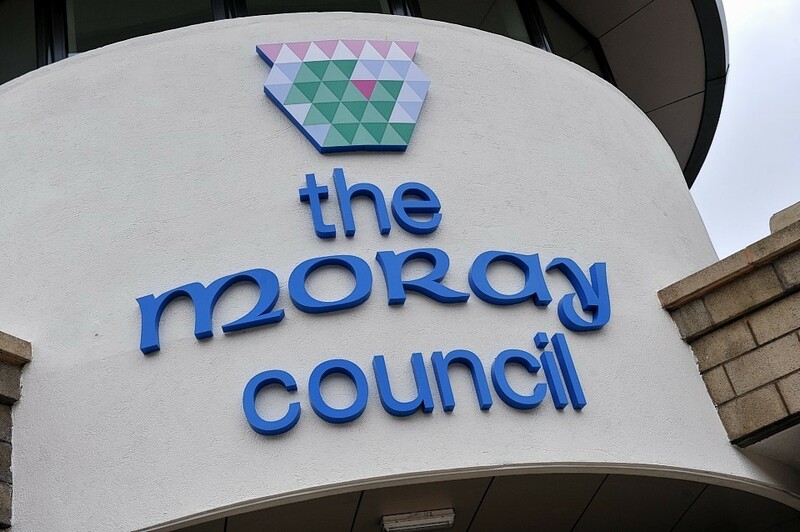 Yesterday, Moray Council’s planning committee approved proposals from the company to dig 80,000 cubic metres of rock from the site. Three councillors voted against the plans, due to the harm it would have on the landscape of the area. EDF has pledged to return the pit to its current state once they are finished. A report for yesterday’s meeting explained the nearest occupied house was about two miles away from the proposed borrow pit. It stated: “The pit would prevent the costly and unnecessary import of materials and large number of HGV movements to and from the site on the public road.